Joma Jewellery #MYJOMA Alphabet Base Silver Chain Necklace. 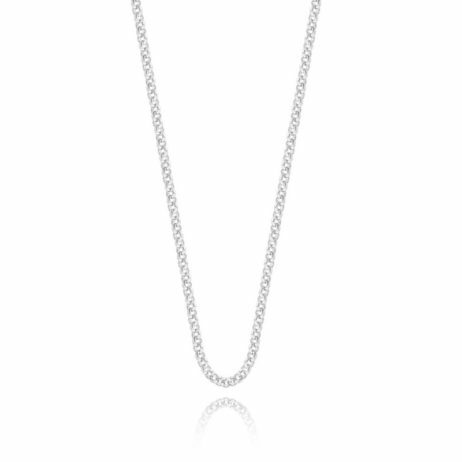 This simple silver plated necklace is the prefect base for building your collection, featuring a single strand rolo chain with lobster clasp fastening. 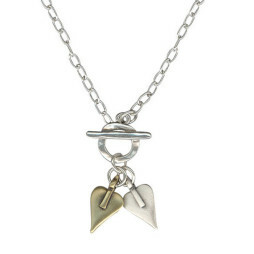 Introducing Joma Jewellery’s amazing new personalised #MYJOMA charm collection. 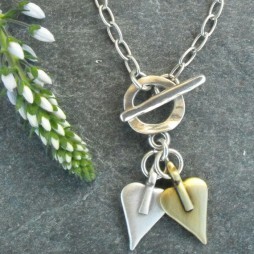 Mix and match the gorgeous initials and icon charms your way to create your very own unique pieces of jewellery. 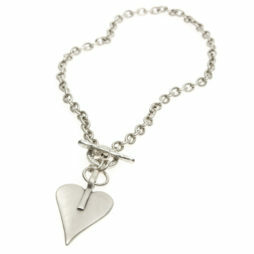 Wear you’re name or spell out your own personal messages for the ultimate character collection. Perfectly personalised in every way. Presented on a branded #MYJOMA card, and like every other beautiful piece of Joma Jewellery your alphabet base necklace will arrive presented in an official Joma branded white gift bag with white silk ribbon bow and gold gift tag. 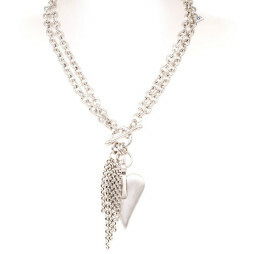 Material: silver plated (nickel free and hypo-allergenic). 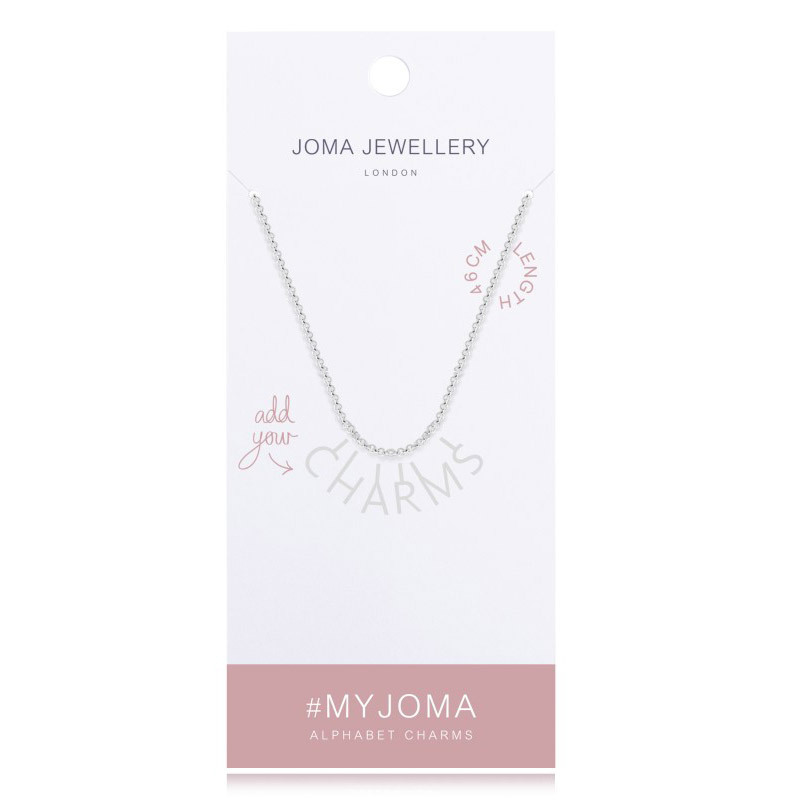 #MYJOMA, Anniversary Gifts, Birthday Gifts, Gifts By Occasion, Milestone Birthday Gifts, Gift Ideas, Bracelets, Chains & Charms, Necklaces, Joma Jewellery, The BIG SALE.